This course is located in the country and is very scenic. 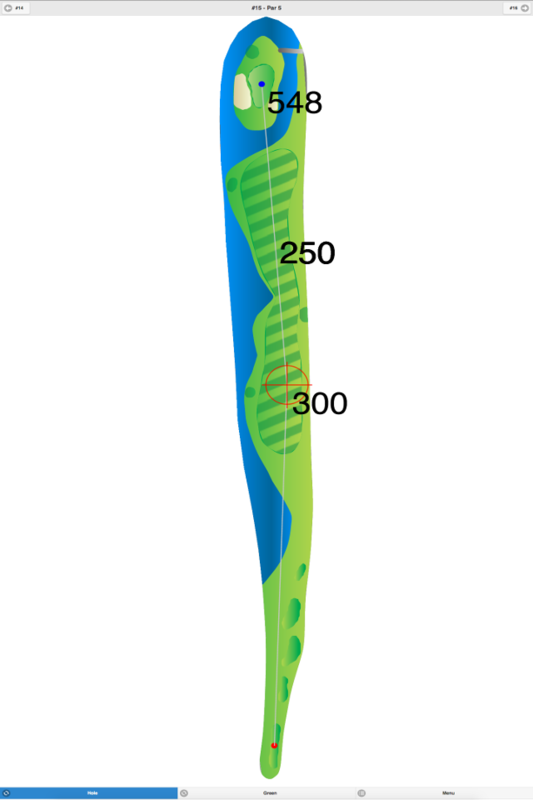 The fairways vary in width, and the greens are large, fast, and undulating. 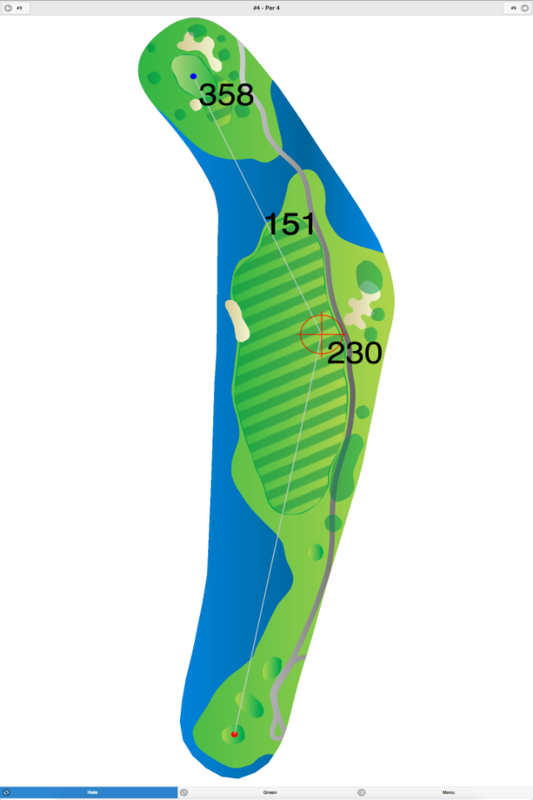 The terrain is hilly and water hazards come into play on nine holes. 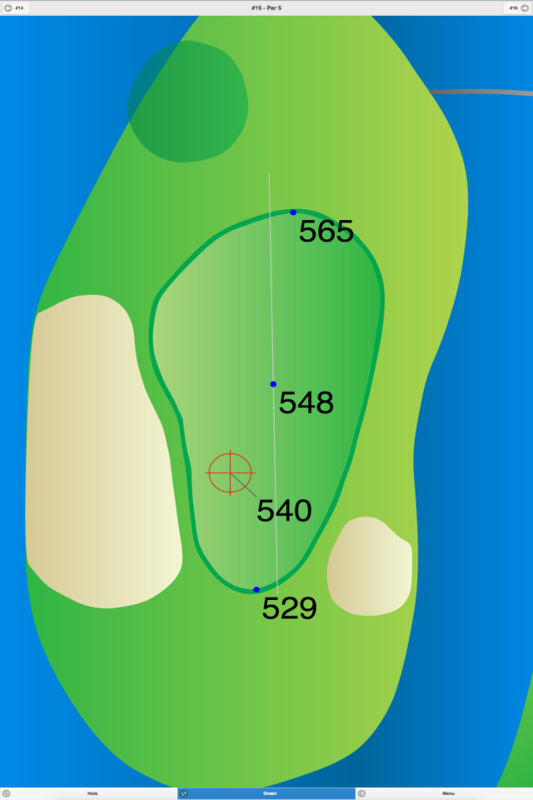 Due to the private nature of the course, no other information could be obtained. 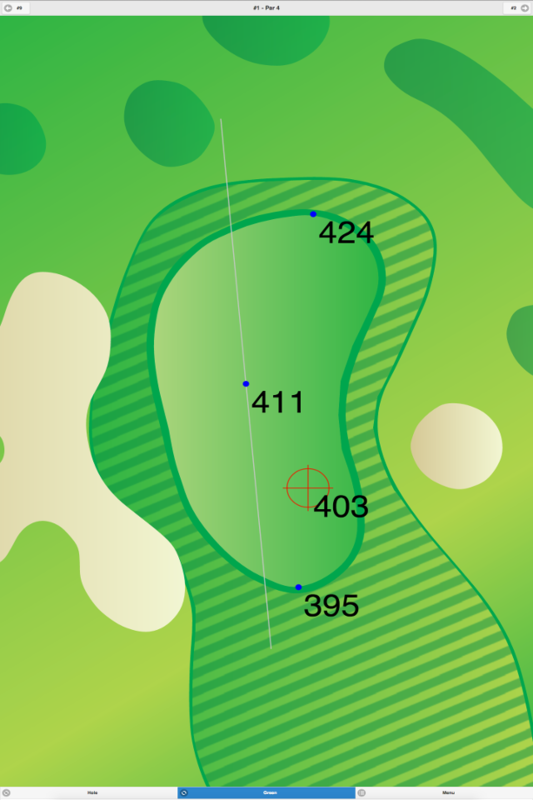 Salem Golf Club GPS Yardages are available in our Golf GPS App.